While training for the teaching profession, he began to attract attention in literary circles. Among the admirers of his poetry was a (non-Jewish) physician, Johanna van Marseveen, whom he subsequently married. No mention of the fact that a lot of his poetry (and his novels) dealt with homosexuality. 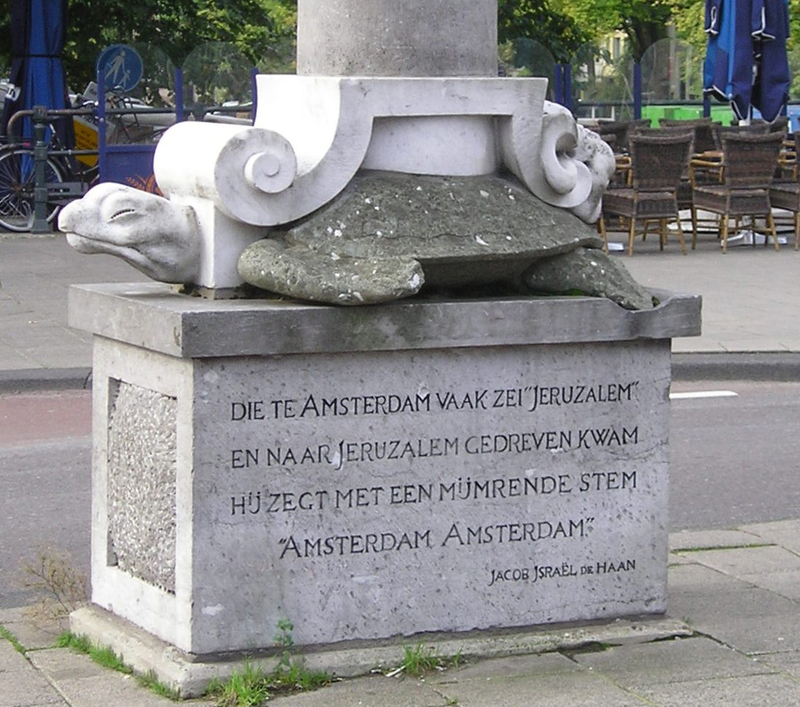 This got him into trouble, as the Dutch were not as tolerant as they are these days, but at least they didn't shoot him. God of de Marokkaanse Knaap? 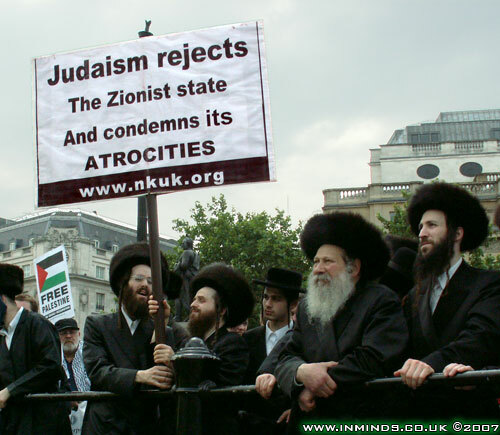 Neturei Karta doesn't mention this one either.